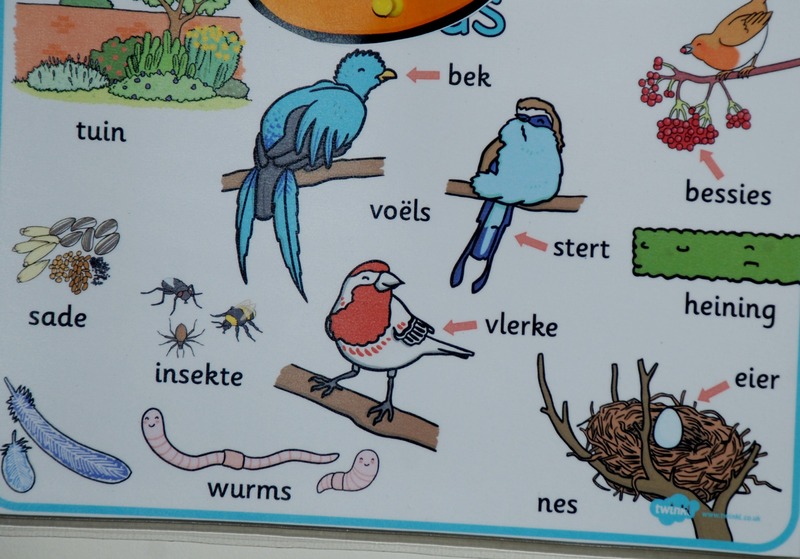 A few weeks ago my daughter asked me if we could make an Afrikaans board for her but I have to be honest with everything going on I just never got around to finishing it for her – until now. 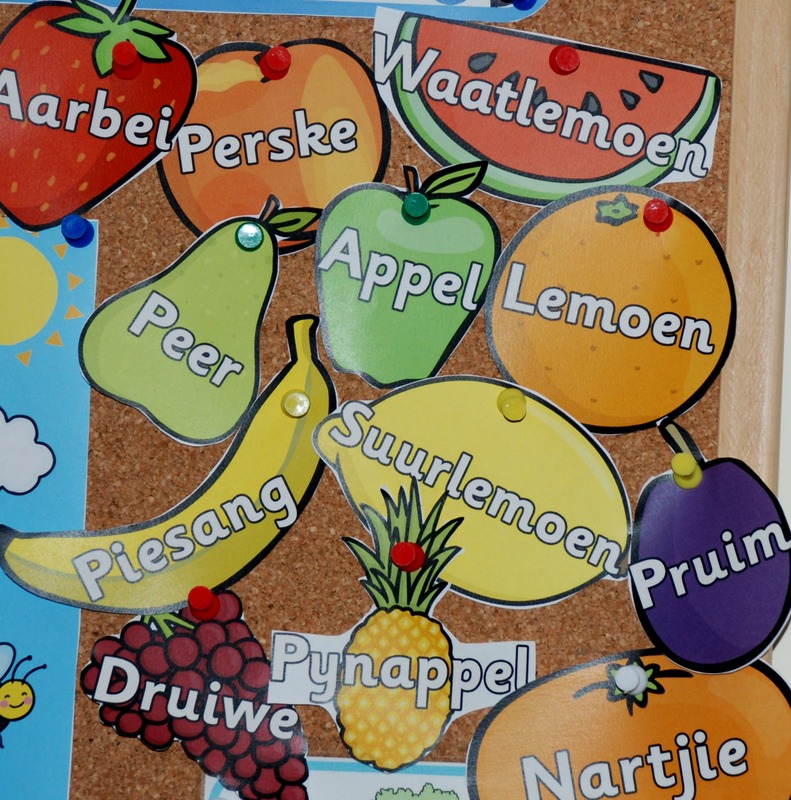 So I just thought I would share a few picture of what her Afrikaans board looks like. Everything on the board is from the Twinkl website. I will include links below. The lovely people at Twinkl especially made the Afrikaans banner for us and we just love it – thank you!! 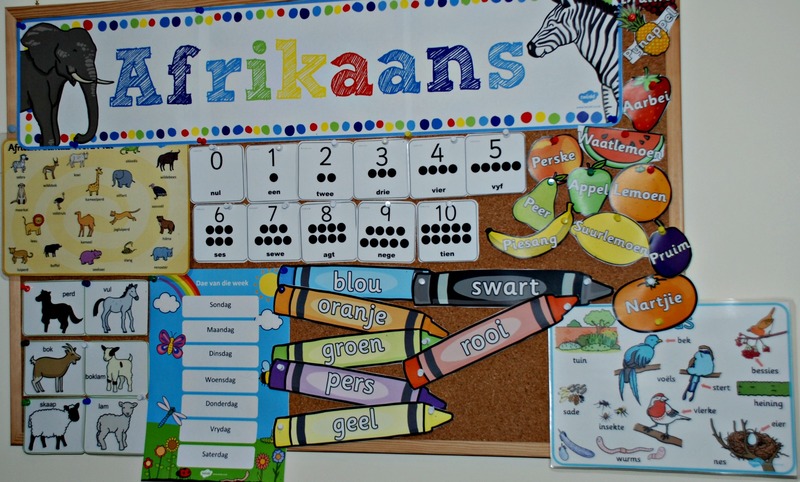 Thank you Twinkl for making these lovely Afrikaans pages for us to use. 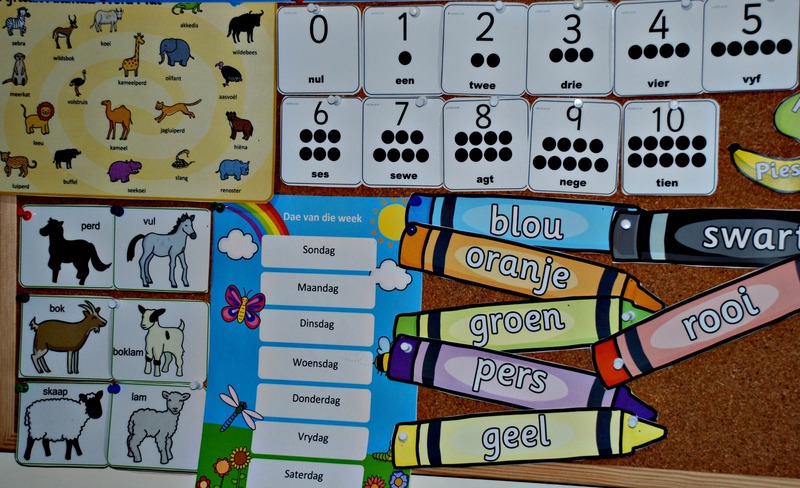 This entry was posted in Afrikaans, Homeschooling and tagged africa, Afrikaans, Afrikaans words, home ed, homeschooling, Twinkl. Bookmark the permalink.